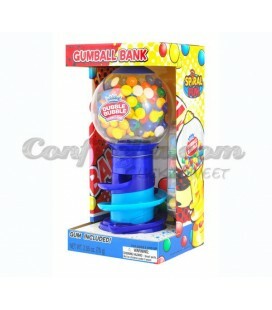 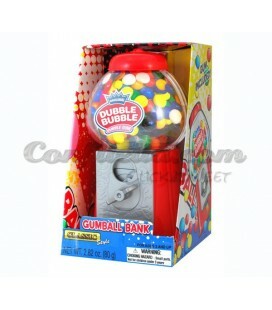 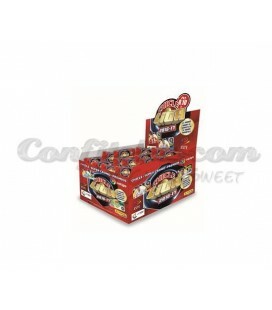 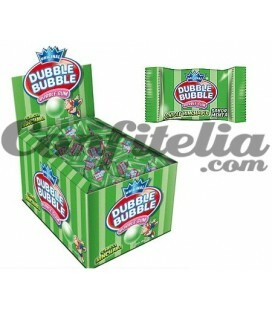 Tennis Balls gums Fini 180 grs. 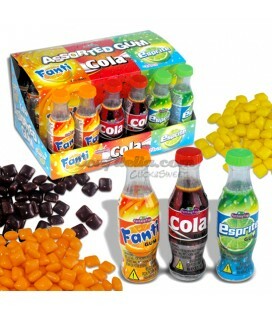 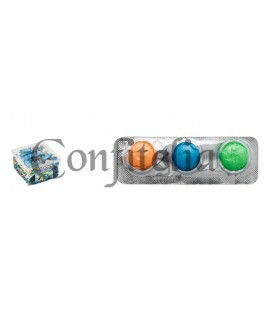 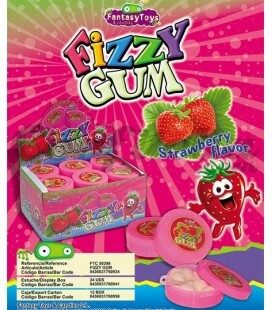 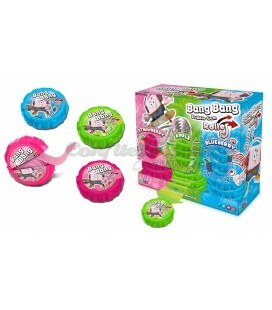 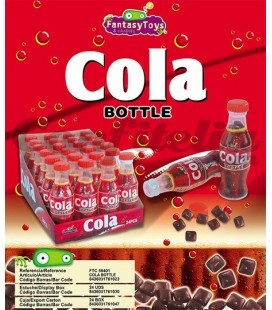 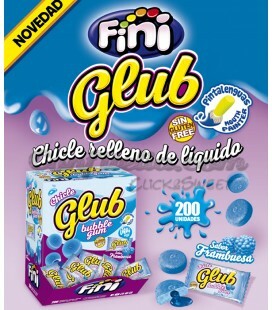 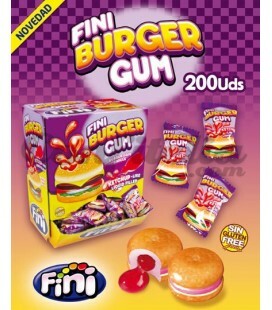 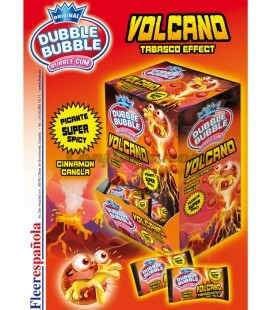 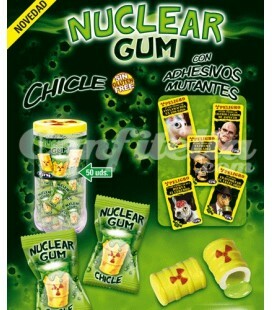 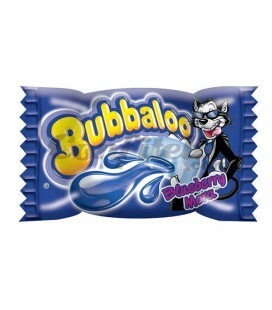 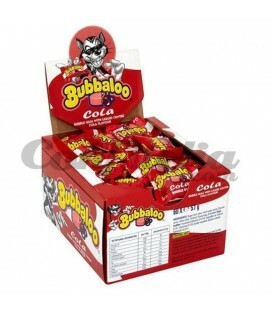 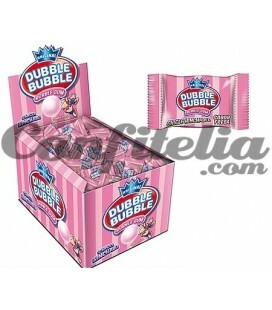 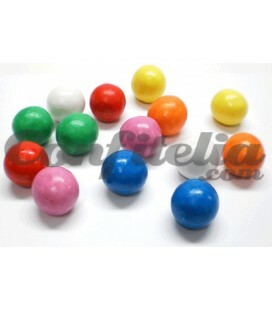 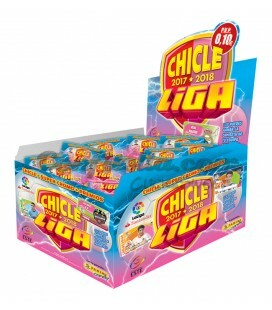 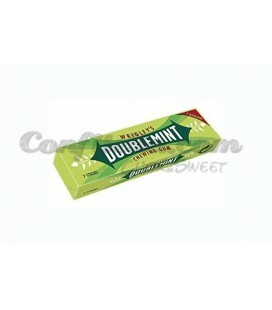 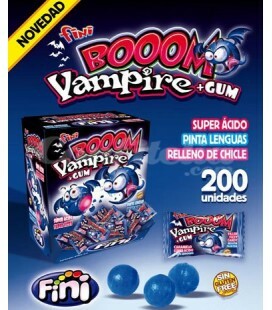 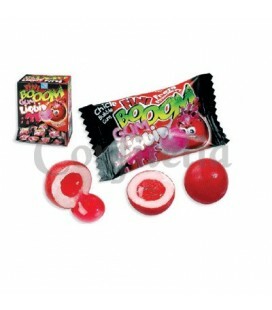 The best brands of chewing gums, the favourites of the entire family, especially the children. 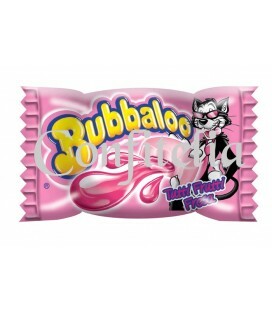 You can find brands like Boomer, Maxiroll and Bubbaloo in all the flavours available. 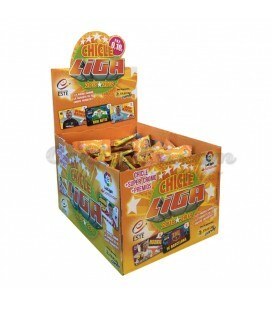 We put at your disposal the leading brands of the market, whose products will delight even the youngest (and most demanding) members of the family.